Many Atlanta homeowners decide to do their own landscaping and hardscaping for the sole reason of saving money. While you may be able to save a little money, is it worth sacrificing quality in other areas? Here are the top reasons to choose a professional for your hardscape design in Atlanta. Professionals know what pitfalls are there and, thus, they can avoid them. Most do-it-yourselfers do not have a lot of experience with many different types of yards and hardscapes. You won’t know what pitfalls are out there until you encounter them. A professional knows what to look for before getting started and they can plan around those potential issues. For example, are there drainage issues? Will your pump be sufficient for the amount of irrigation you want? 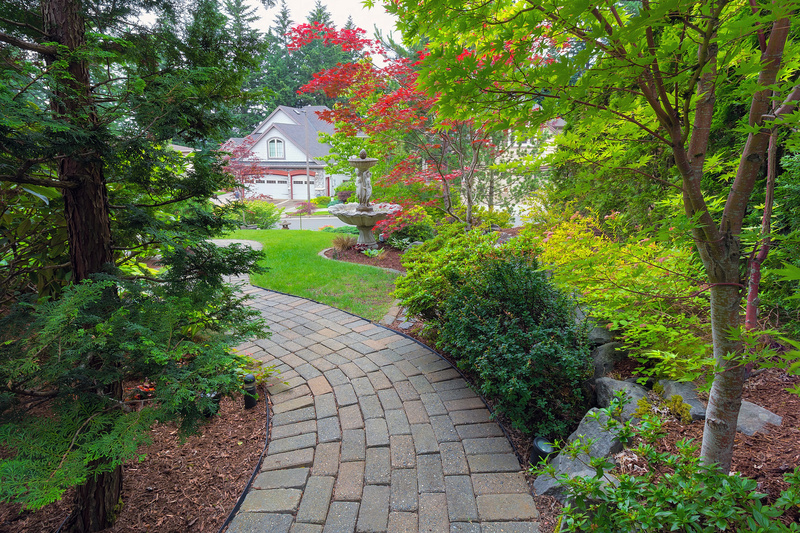 Does your hardscaping need to account for any structural weaknesses? These issues can come with a lot of stress if you don’t account for them up front or if you don’t know how to fix them. A professional can do the job right. If you haven’t thought about the lighting in your landscaping and hardscaping project, now is the time. In addition to basic house lights installed on the exterior of the building, what lighting do you want in your yard? Do you want lights to line a walkway? Do you want to light a deck or porch so it can be social space at night? Do you imagine having a gas fireplace or an outdoor kitchen? Wiring installation can be a huge, costly, and time-intensive project all on its own. Plus, there’s safety to consider. When you’re installing a hardscape and landscaping features, you need to understand how your yard’s features will stand up against the climate. Local landscaping experts know the climate well and have experience choosing features that are both functional and beautiful in your region. Do you know which trees are best suited to a Southern climate? What plants need 8 hours or more of sunlight every day? How often and how deeply to water certain kinds of grass and flowers? You can spend a lot of time researching and you can spend a lot of money on trial and error with your landscape if you choose not to work with an expert. Some of the most popular features to install with a new hardscape include water features, such as a fountain, a stream, or a pool. 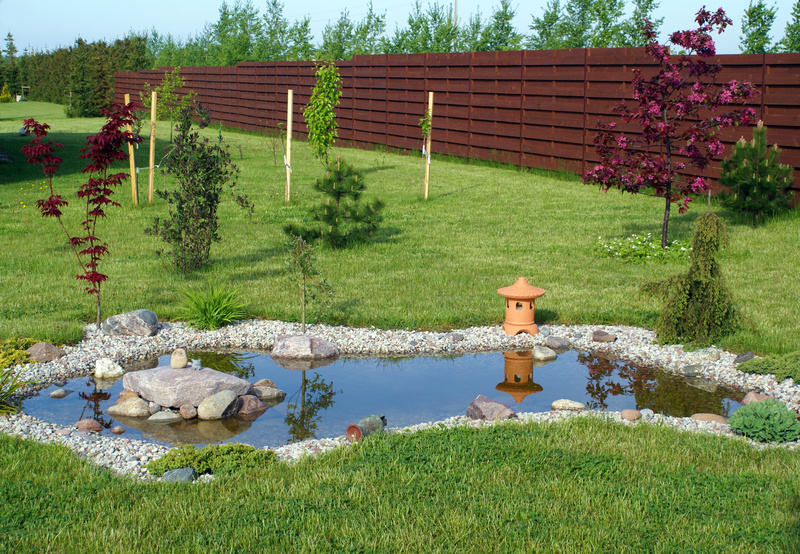 The installation behind water features can be daunting unless you’re a seasoned pro. It requires an understanding of chemicals, how to keep the system maintained year-round, and how to install the feature so that it will withstand years of use. Professionals can go beyond the basics; they can make the feature beautiful, turning your yard into a haven. Stone landscaping can be gorgeous if it is done right. It also takes a lot of work, manpower, and the proper tools. For example, there is a good chance you will need to cut the stone at some point. Whether you are installing a terrace, a walkway, a pool, or a fire pit, you need the stones to be just the right size. And you’ll need a quality stone saw with the proper safety equipment to do it. Even renting such equipment costs money. But, hire a professional, and they come with all the equipment, gear, and know-how, plus the ease of customizing your stone pavers. Finally, it has to be mentioned that maintaining budget is important. When you hire a professional, you’re paying for their expertise and their hours of work. Before you get started, talk to your hardscaping crew manager about how you can save money while still getting the features you want.